A resume is your first point of contact with your potential employer. It creates the first impression with them and determines whether you will be able to proceed further. To significantly increase your chances of being hired, you need a professional resume writing services in Toronto that greatly increase your chances of advancing to the next level to get hired. A professionally written resume, in other words, is your chance to capture their attention and get the job. Bear in mind that a resume, your first step to potential hiring, is one-way communication. You are not in front of the employer to defend yourself, nor to get the chance to convince them why you are the best candidate. So you have one shot at it and should not waste your potential hiring with a poorly written resume. 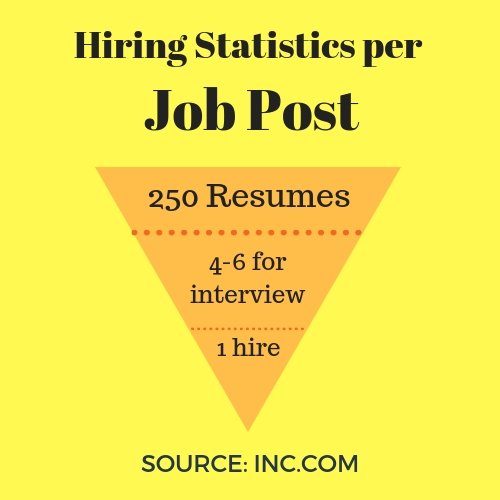 According to Inc.com, for every job posted, there are about 250 resumes submitted. Of the 250 hopefuls, only 4-6 get to advance to the interview. From there, only one gets hired. That means if your resume isn’t even impressive, you stand a 0.4% chance of making it. See how from step 1, employers can massively eliminate other applications? To get through, professional resume writing services will play a crucial role. Right off the bat, your resume can determine whether you will proceed to the next steps in the hiring process. Employers go through dozens, even hundreds of resumes, and the first thing they do is easily eliminate and shortlist by looking at red flags in each resume. You may not be aware of it, but with you writing your own resume, you could be unknowingly sending red flags to the potential employer. Employers are such experts in spotting these in a resume. This makes it easier to weed out potentially problematic employees and thus save them time, money, and effort. So what are these red flags which are the first part of their screening process? Employers are keen to spot these gaps in one’s employment. Although there might be circumstances that caused these work gaps, if there seems to be a pattern, they can readily conclude about an applicant’s work habits such as diligence and ability to get along and be a team player. Having short employment periods is also one of the more common resume red flags. This could imply a lot of things about the attitude and work habits of the applicant. While job hopping is not uncommon these days, a series of short-term jobs can cause an employer to be suspicious. If you happen to have such an employment history, it is even worse to lie about it by manipulating real information. While not entirely a bad thing, a career plateau is nevertheless one of the red flags in a resume. If this cannot be supported by substantial and justifiable reasons, the employer can surmise it as a possible lack of desire to improve and achieve. The resume is your first important chance to impress your potential employer. If you cannot even take time and care enough to review, proofread, and prepare to market yourself and create a positive first impression, then you are sending a signal that you work carelessly, sloppily, and without much thought and preparation. Did the posting of that job ask for your salary history? Did it ask specific questions that you must include in your cover letter? 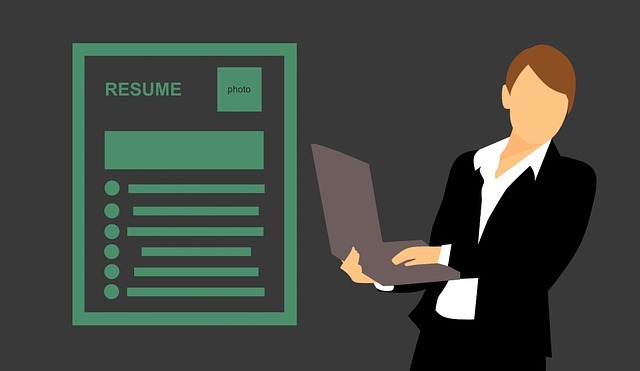 If they have specific requirements which your resume did not seem to meet, it could be a red flag that you do not know how to follow directions and pay serious attention to detail. And employers are quick to spot this. Okay so you have a resume and cover letter saved in your computer and when you see a job posting, off you go and fire an email. Nothing bad, right? Failure to customize your application according to what the employer requires can cause an automatic reject. Taking time to prepare a customized application according to the employer’s requirements saves both your and the employer’s time. More importantly, it shows you are a serious job applicant and you pay attention to what the employer is specifically looking for. 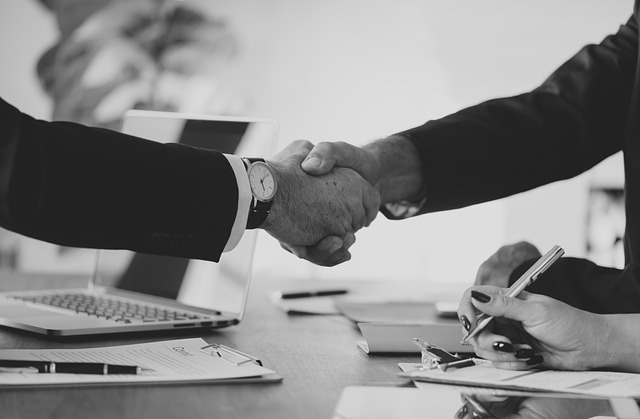 When an employer receives an application from someone who used his or her current employer’s resources (official company letterhead/stationery, envelope, and sending during official working hours), this is a red flag. If the applicant could do that with his or her current employer, chances are the applicant will do that too with the next. Using the current company’s resources is thoughtless, careless, and rude. 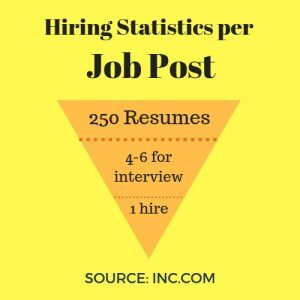 As mentioned earlier, the average corporate job post receives 250 resumes before they trim down the list. Problem is, some of these red flags are inevitable. The employer can probably spot 1 or more red flags that otherwise seem okay to you. And this can go on and on from one job application to the next. With the eagle’s eye of every employer, will your resume be one of the 245 they will strike out? At Business Edge Services, we know what it takes to write the best version of your resume and application letter to increase your chances of getting the job. Contact us for our professional resume writing services.